However, there will be a month until next year and so that the joyful mood is not only in life, you could install this pack to change vanilla buttons, menu and background wih the winter version. It is more pleasing to the eyes due to the cold tones resembling ice. 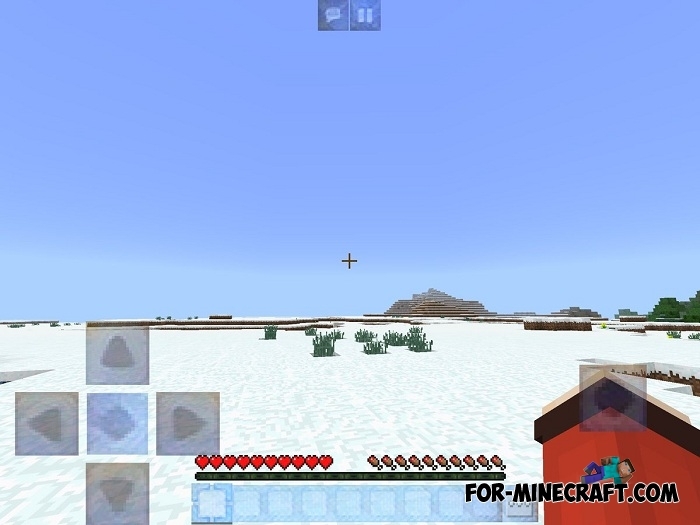 The Xmas UI pack is suitable for snow biomes, so if you are still playing in the deserts, now is the time to move to a new place somewhere in the snow. 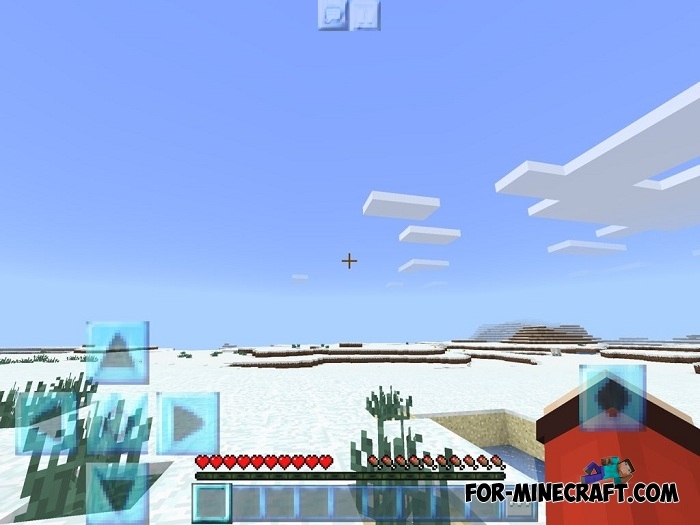 In addition, this UI pack is compatible with any version of Minecraft PE starting from 1.2 and ending with the latest beta 1.9. Performance will remain the same, which is also a big plus for this. 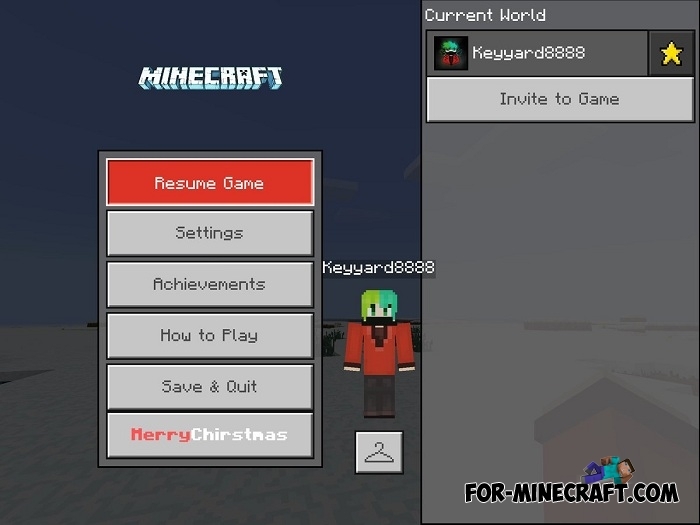 How to install the Xmas UI pack?